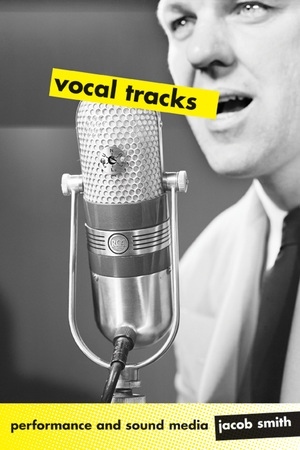 This entertaining and innovative book focuses on vocal performance styles that developed in tandem with the sound technologies of the phonograph, radio, and sound film. Writing in a clear and lively style, Jacob Smith looks at these media technologies and industries through the lens of performance, bringing to light a fascinating nexus of performer, technology, and audience. Combining theories of film sound, cultural histories of sound technologies and industries, and theories of performance, Smith convincingly connects disparate and largely neglected performance niches to explore the development of a modern vocal performance. Vocal Tracks: Performance and Sound Media demonstrates the voice to be a vehicle of performance, identity, and culture and illustrates both the interconnection of all these categories and their relation to the media technologies of the past century. Jacob Smith is Lecturer in the Institute of Film and Television Studies in the Department of American and Canadian Studies, University of Nottingham.